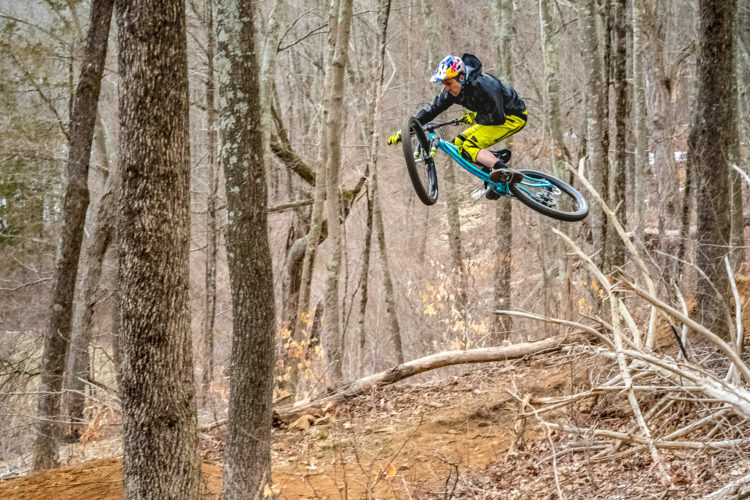 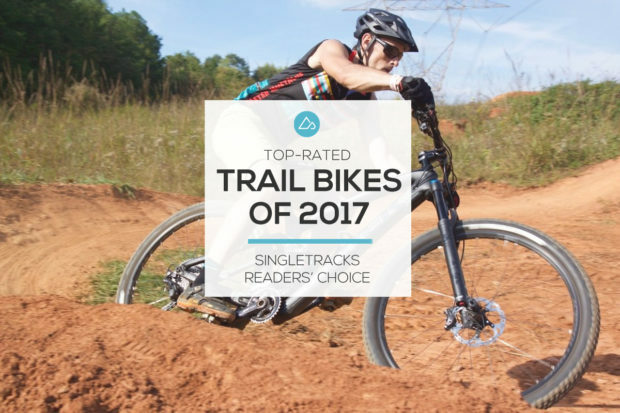 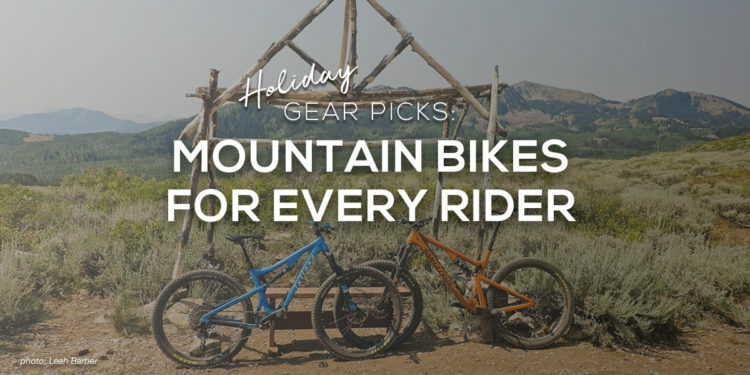 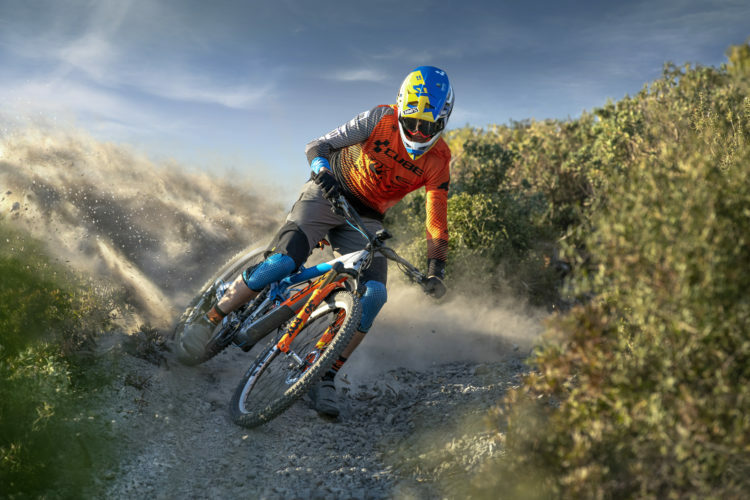 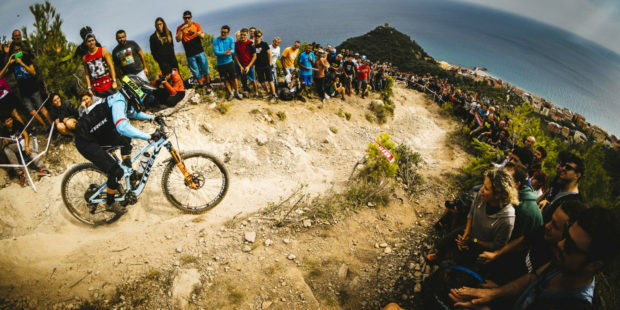 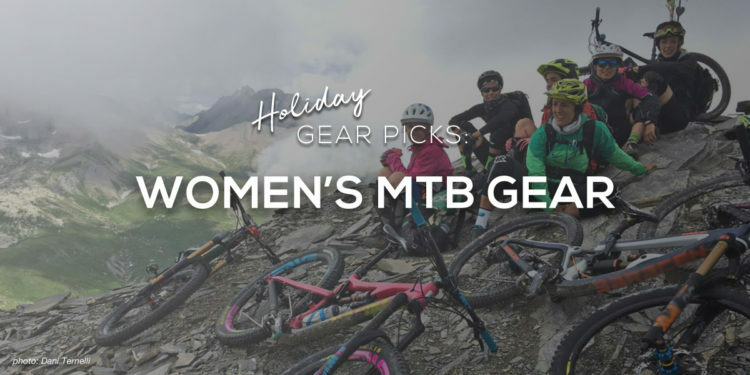 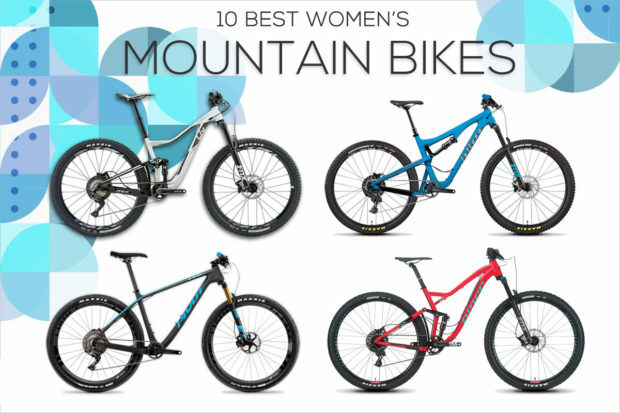 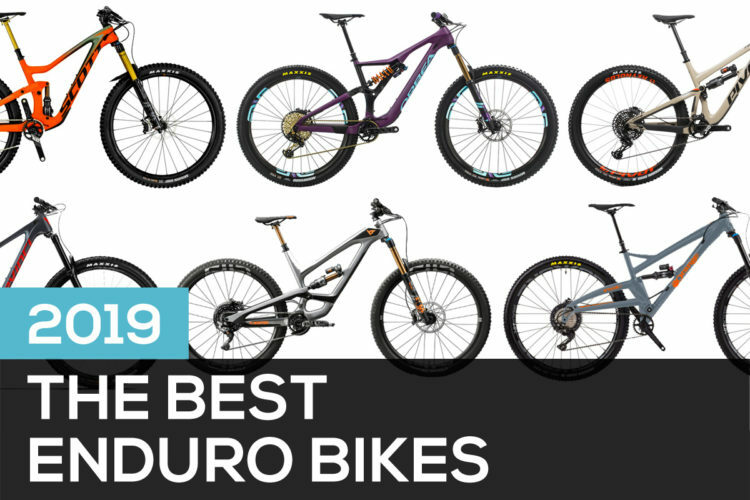 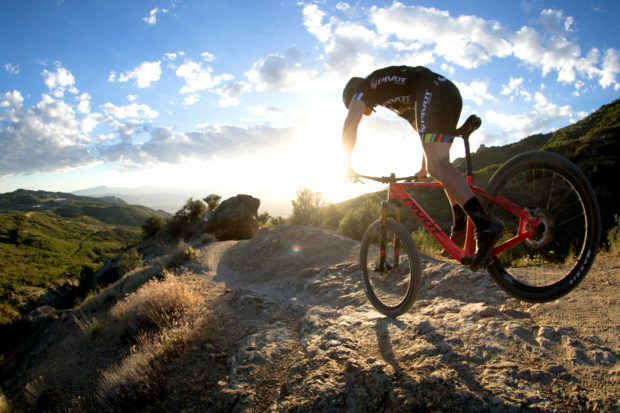 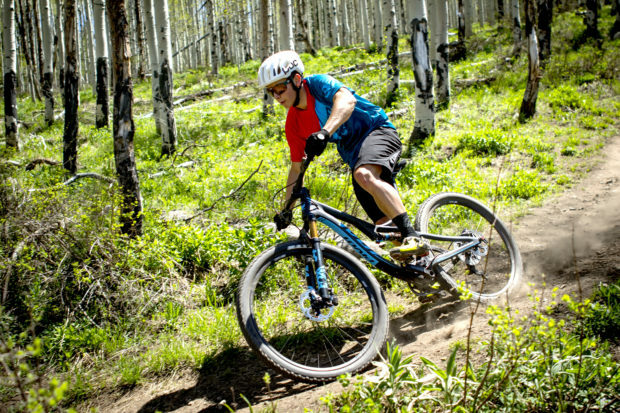 Singletracks picks the best 2019 enduro mountain bikes. 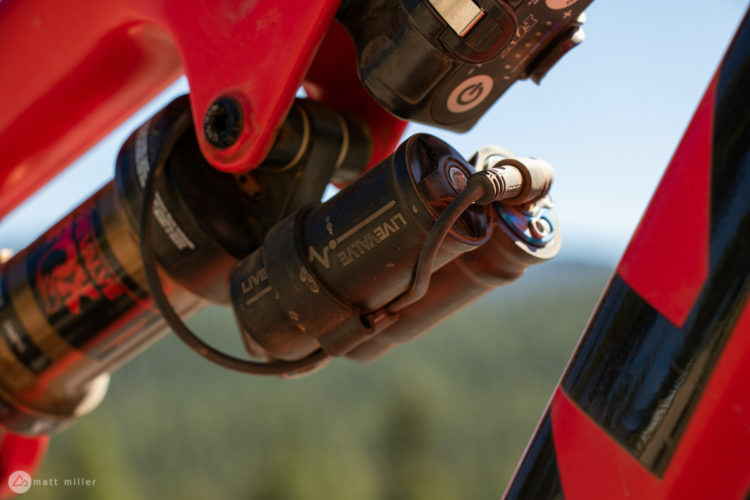 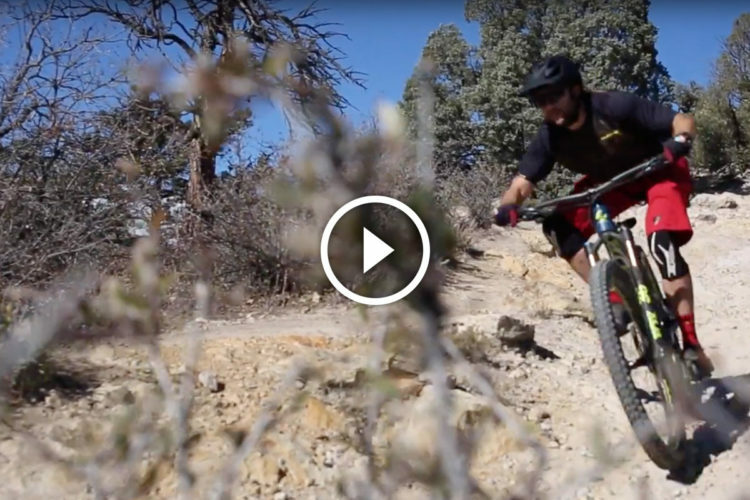 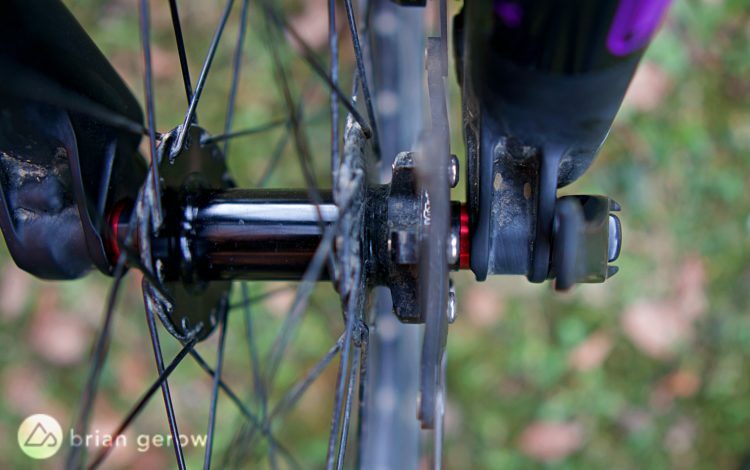 We tried out the new Fox Live Valve automatic mountain bike suspension system during Interbike. 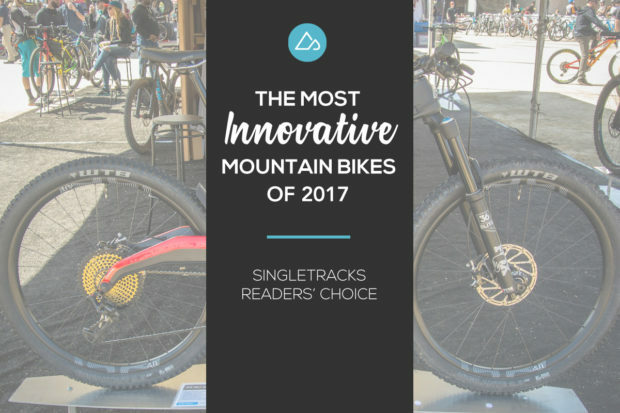 It's expensive, but impressive. 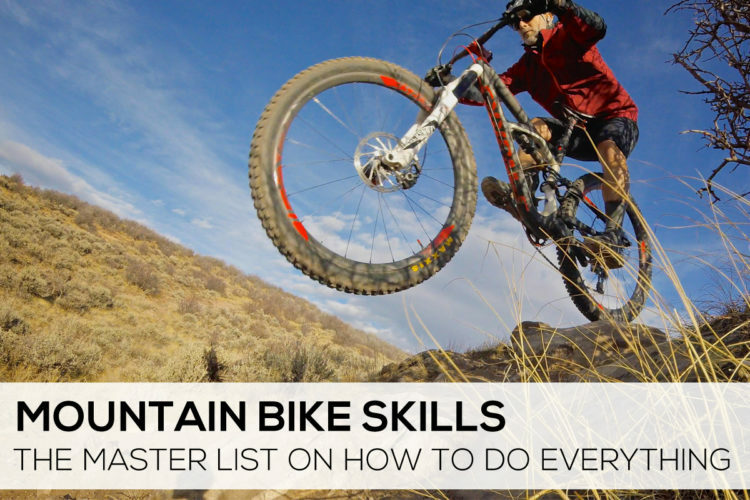 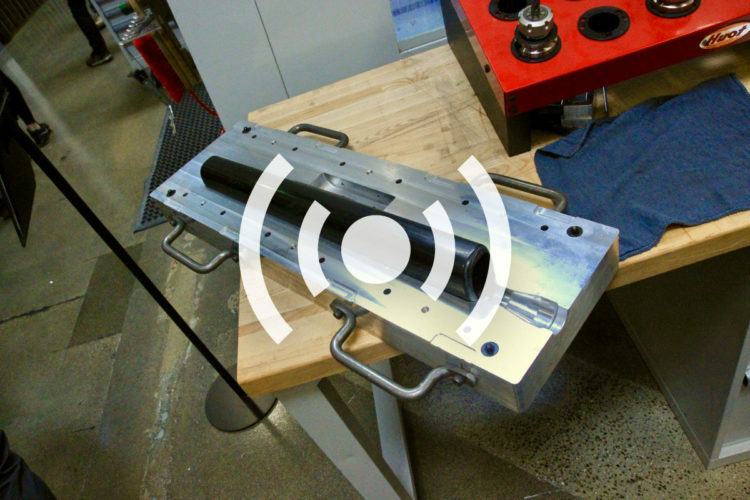 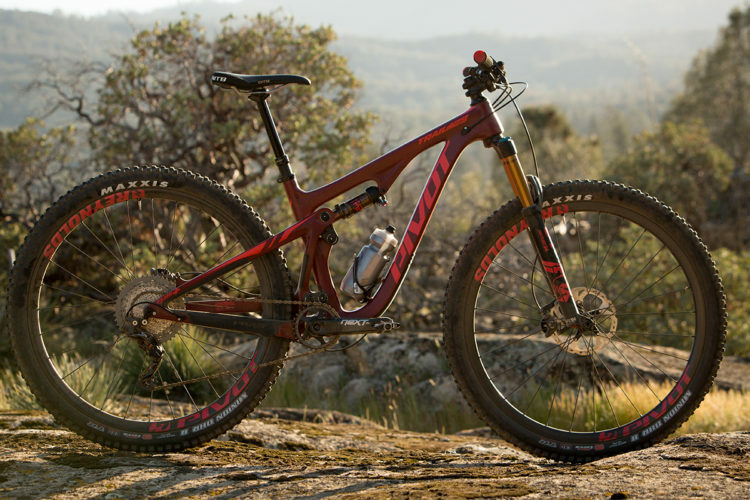 A surprising amount of mountain bike prototyping, testing, and even production takes place in the USA. 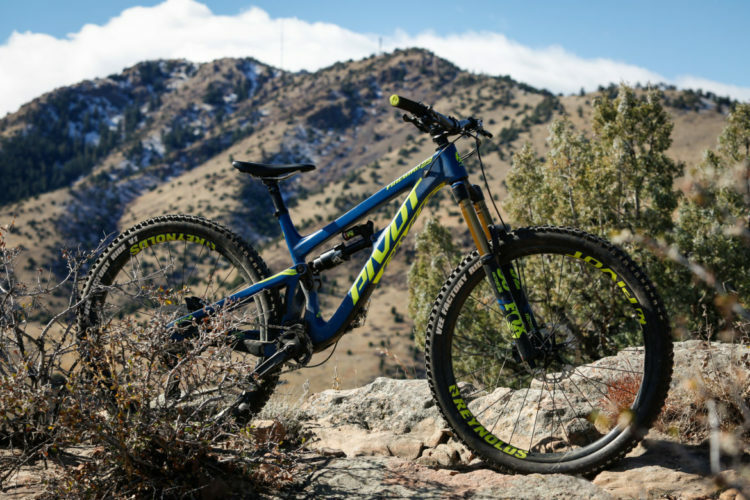 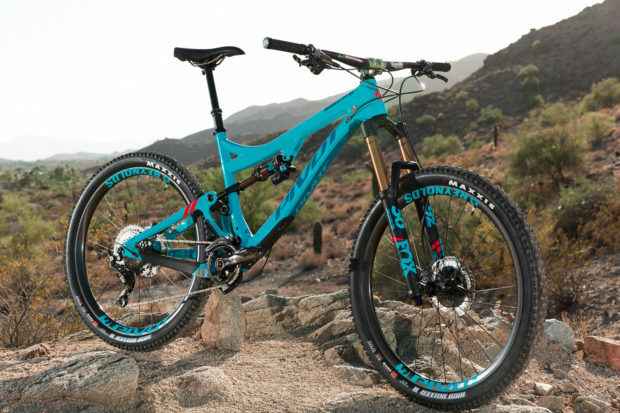 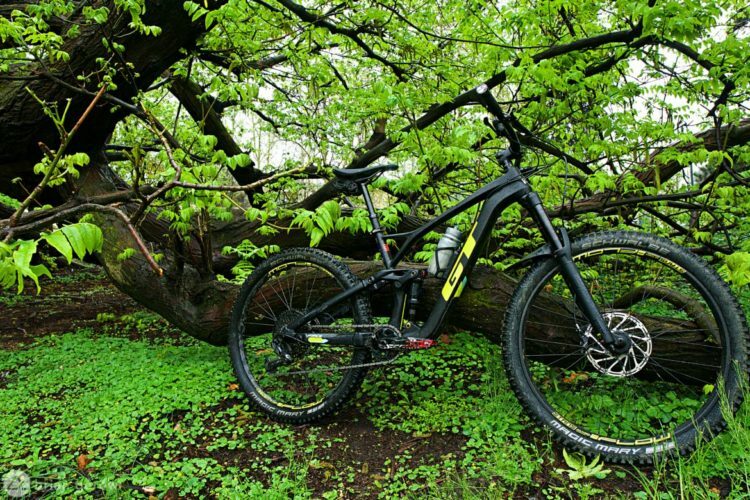 The new 2018 Pivot Mach 6 enduro bike is longer and lower. 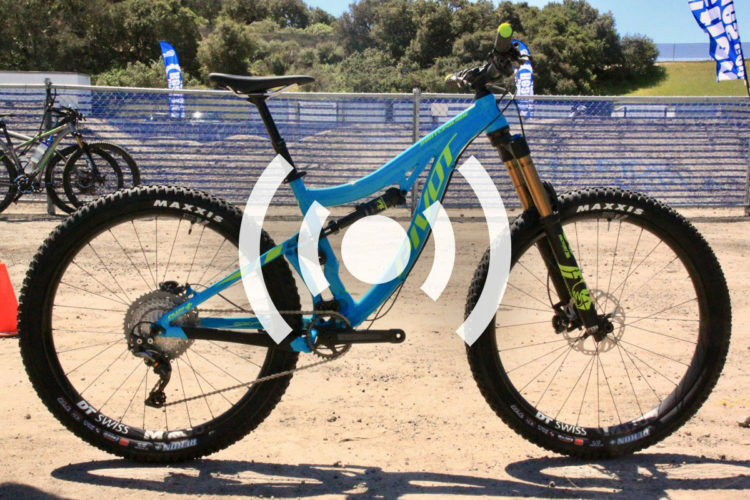 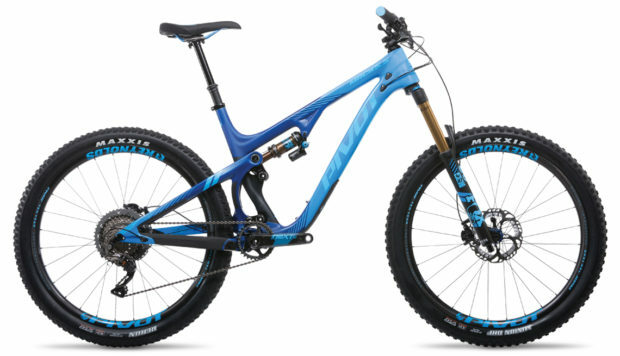 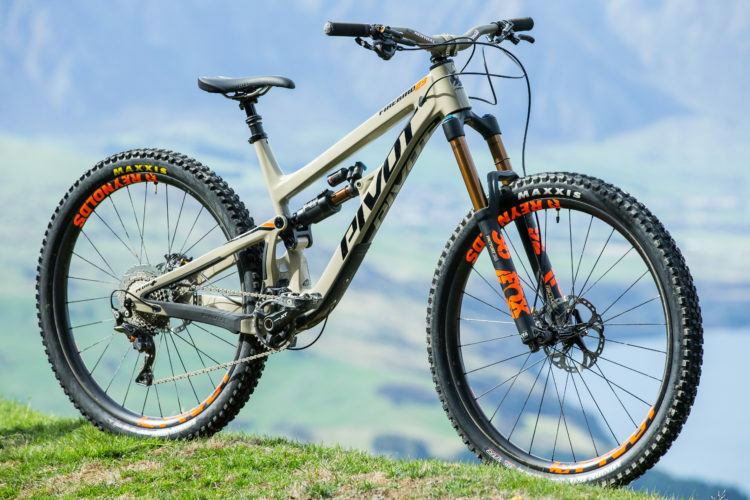 Pivot Unveils Their New 27.5 LES Hardtail: "World Cup Performance for Every Size Rider"